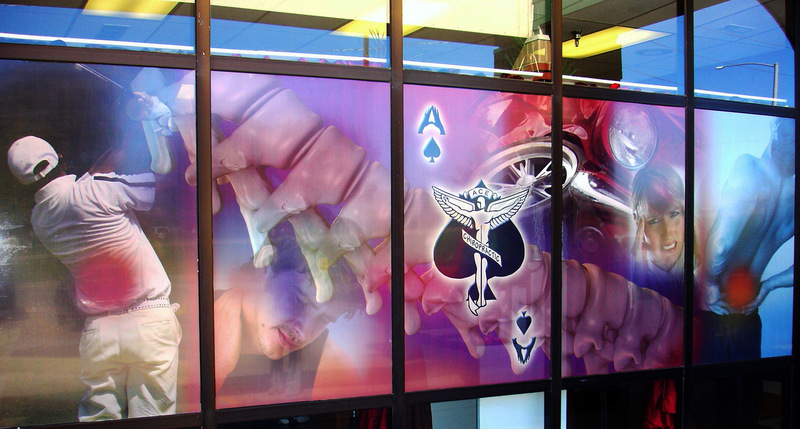 Whether you’re starting a small business or looking for new ways to connect with potential clients in your community, the large format printing services available from SpeedPro Imaging in Indianapolis, IN, can benefit your company. Our local business has been open for more than four years and is led by owner Diane Cotter.. The professionals at our studio are focused solely on consistently delivering high-quality large graphics that relay each client’s unique message. As experts in visual communication, we can transform the message you want to convey into quality prints. We’ll add a personal touch to everything that we do so that we can account for your individual goals and requirements. You can think of us as an extension of your marketing team, helping spread your message throughout the region. When you visit our studio for help, we’ll strive to finish your project quickly. In most cases, we can have your prints completed in two to three days. Thanks to our flexible scheduling, you’ll be able to meet your deadlines on even your most complicated jobs. We will make sure that your project gets done correctly the very first time. SpeedPro is proud to serve business clients throughout Carmel, Noblesville, Bloomington, and the surrounding areas. Our studio is located at W. 74th Street and Zionsville Road for your convenience. Our talented staff has more than 16 years of combined experience in the printing industry. Please give our studio a call today to set up an appointment or learn more about our large format printing services. Speed Pro, came up with the prefect sign design that I was looking fo put on my building. From Design to install with in two days of talking with them on the phone. Thanks Jacks Liquors 5625 Georgetown rd. Diane is fabulous to work with. She takes the time to understand my project, makes recommendations to save time and money, and bends over backwards to make sure that we hit important event dates. Jeff and the crew provide exceptional service and have become an extension of the team. Friendly people and good service. Always going the extra mile for the customer.